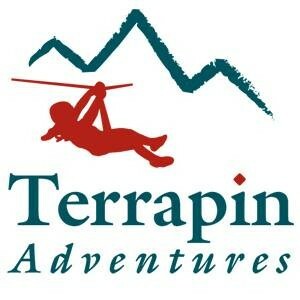 Welcome to Terrapin Adventures! Here you'll have the chance to engage in daring aerial adventures including a ropes course, zip line, climbing tower and more, all near beautiful Columbia, MD. Join us for team building, outdoor adventures, unique parties, and summer camps!